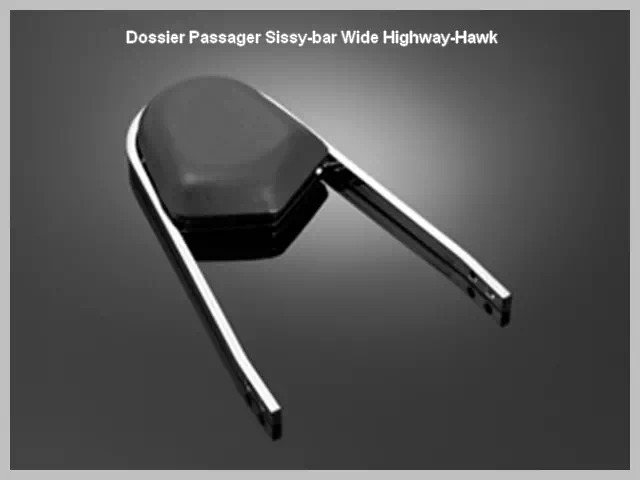 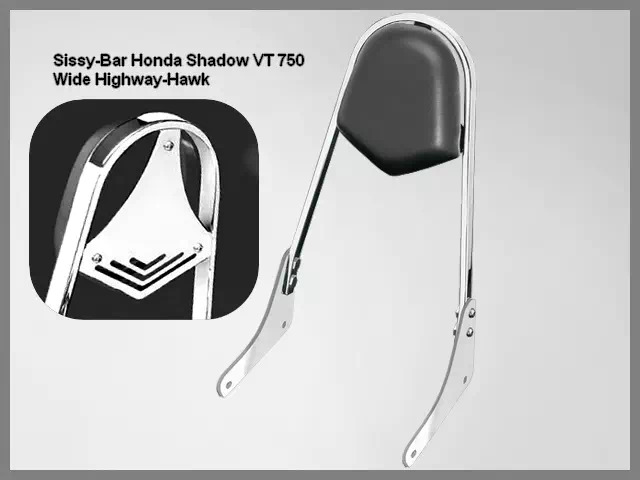 Sissy-Bar Wide Moto Custom Honda Shadow VT 750 C4C5C6 C Shadow Highway-Hawk Acier Chrome avec Dossier Passager Noir. 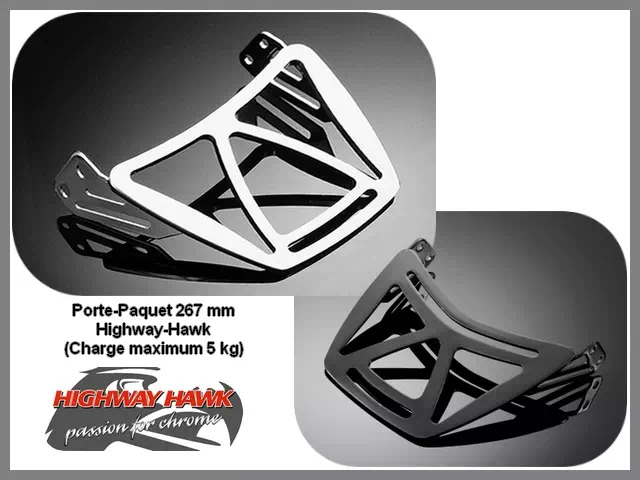 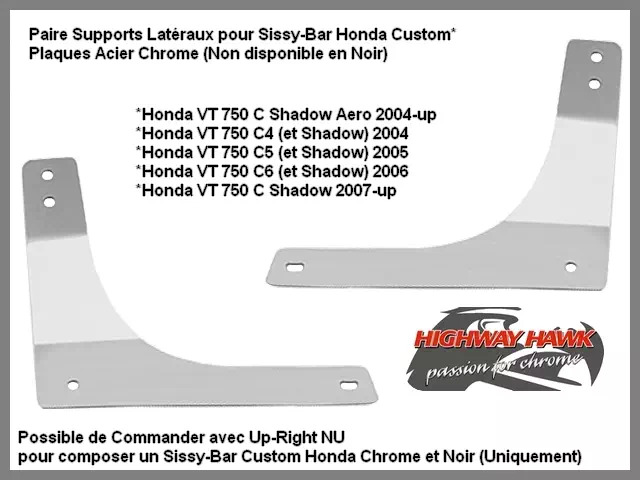 Dosseret Passager Large (Wide) pour Moto Japonaise Honda VT 750 C4C5C6 C Shadow. 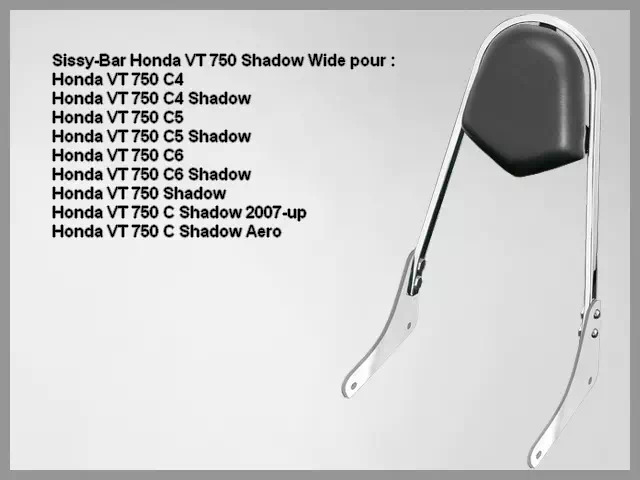 Affectations Vérifiées* : Honda VT 750 C Shadow Aero 2004-up, Honda VT 750 C4, Honda VT 750 C4 Shadow, Honda VT 750 C5, Honda VT 750 C5 Shadow, Honda VT 750 C6, Honda VT 750 C6 Shadow, Honda VT 750 C Shadow 2007-up. 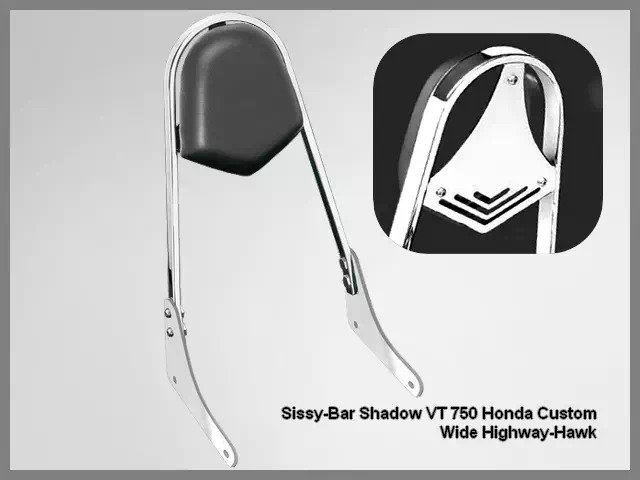 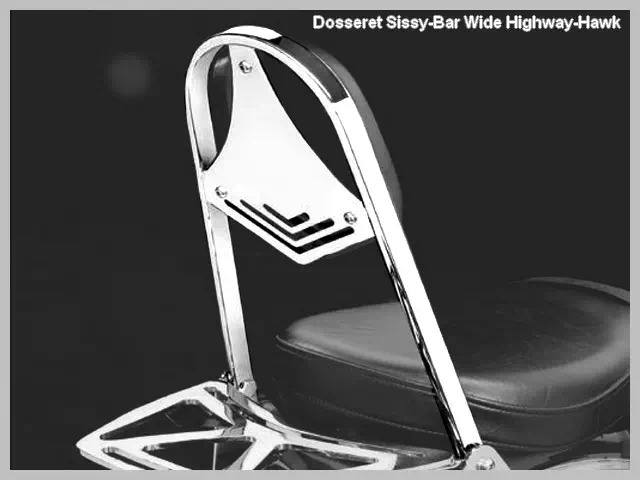 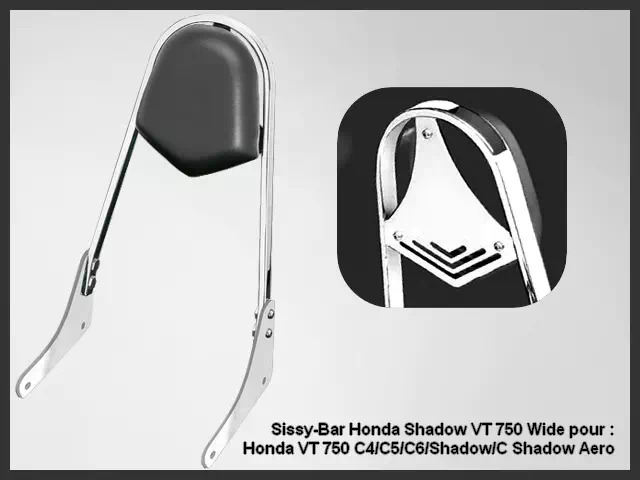 Sissy-Bar Wide pour Moto Custom Japonaise Honda Shadow VT 750 C4C5C6 C Shadow. 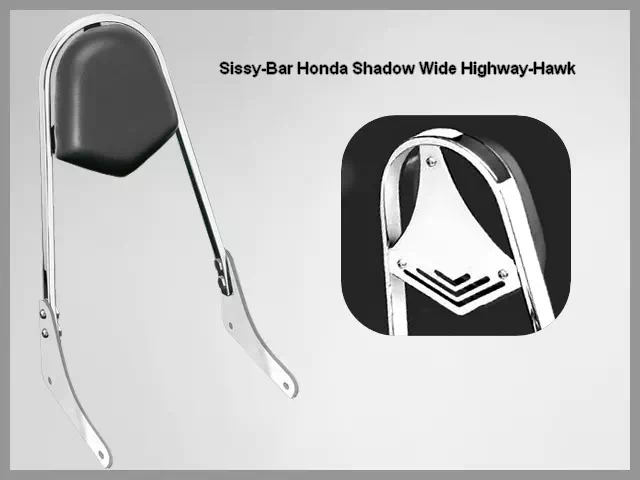 Sissy-Bar Wide Moto Custom Honda Shadow VT 750 C4C5C6 C Shadow Aero Highway-Hawk Acier Chrome avec Dossier Passager Noir. 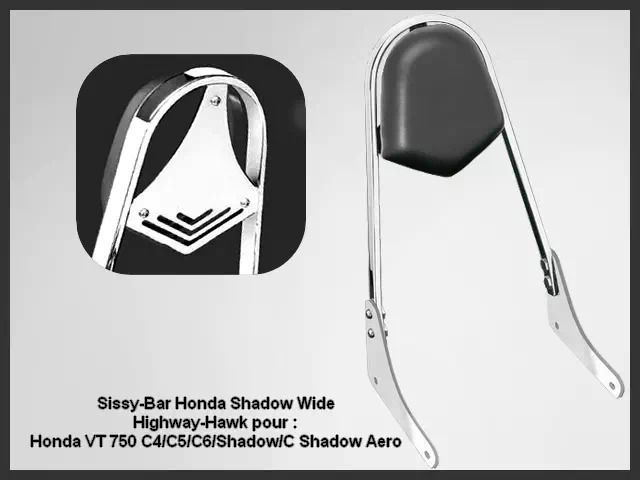 Honda VT 750 C Shadow Aero 2004-up, Honda VT 750 C4, Honda VT 750 C4 Shadow, Honda VT 750 C5, Honda VT 750 C5 Shadow, Honda VT 750 C6, Honda VT 750 C6 Shadow, Honda VT 750 C Shadow 2007-up. 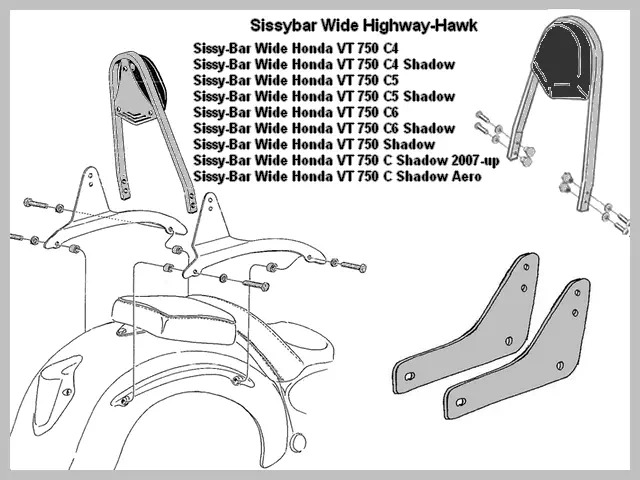 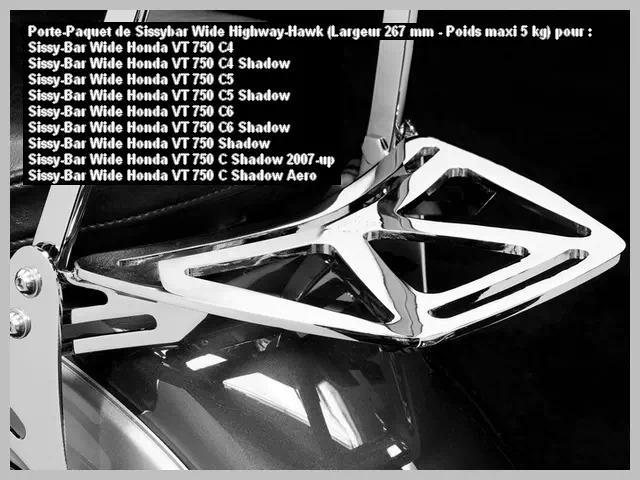 Sur Affectations Vérifiées : Honda VT 750 C Shadow Aero 2004-up, Honda VT 750 C4, Honda VT 750 C4 Shadow, Honda VT 750 C5, Honda VT 750 C5 Shadow, Honda VT 750 C6, Honda VT 750 C6 Shadow, Honda VT 750 C Shadow 2007-up ou Montage Libre sur un Autre Custom.